We are one of the leading service provider of Software Product Demo Films. With considerable experience, we have been providing Software Product Demo Films. Our services help in highlighting the capability, usability. 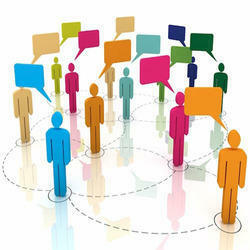 Our professionals use marketing tools which is helpful spreading the message in an effective manner. Looking for “Software Product Demo Films”?